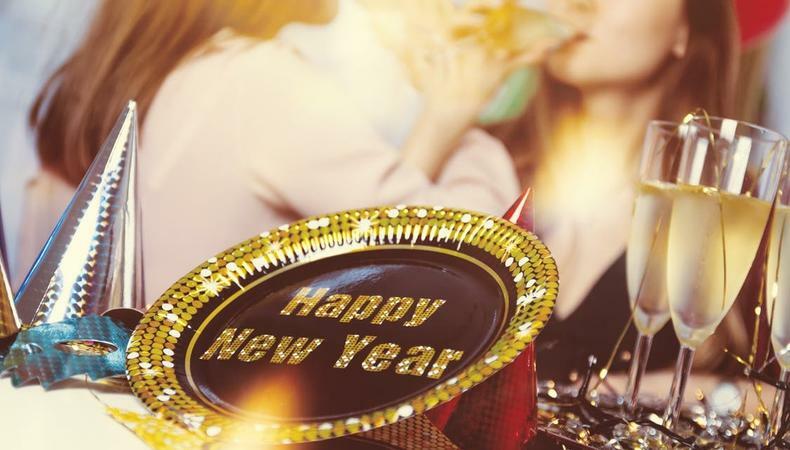 “New Year’s resolutions” carry with them a lot of (perhaps unnecessary) pressure, but it’s true that how you start a year can have lasting implications for the entire 12 months and beyond. To ensure 2018 is a great one for you—and your career—we touched base with Backstage Experts on the ways you can ensure you start the year off hitting all the right notes. Forget about acting—for a bit. “Forget about acting. Just turn off that part of your brain and use the holidays to recharge your batteries. That’s why I’m flying to Southeast Asia. I want to get as far away from the industry as possible. “New Year’s Day is a great time to turn your dreams into goals. “1. First, make sure you really know what you want. Take time in a quiet, uninterrupted spot to get in touch with what is truly important to you. If you start going after a dream, you just might get it so make sure it’s a dream that you really want. I, personally, like to ask for the “optimal” instead of specifics (optimal love, work, happiness, prosperity, home, support, health, fulfillment, etc.). Put everything that is important to you on this list and look at it frequently. Renew your love for acting. “So this year, rededicate yourself to the study of your craft. Dive deeper into the thing you already love. And you do love this life, or you wouldn’t have chosen it. That’s why it’s such an easy resolution to keep. Remember to give thanks to those who deserve it. Don’t be too specific in your goal-setting. Give more generosity, and get more in return. “Resolve to be more generous. Start the new year with a new gig! Check out Backstage's casting calls!